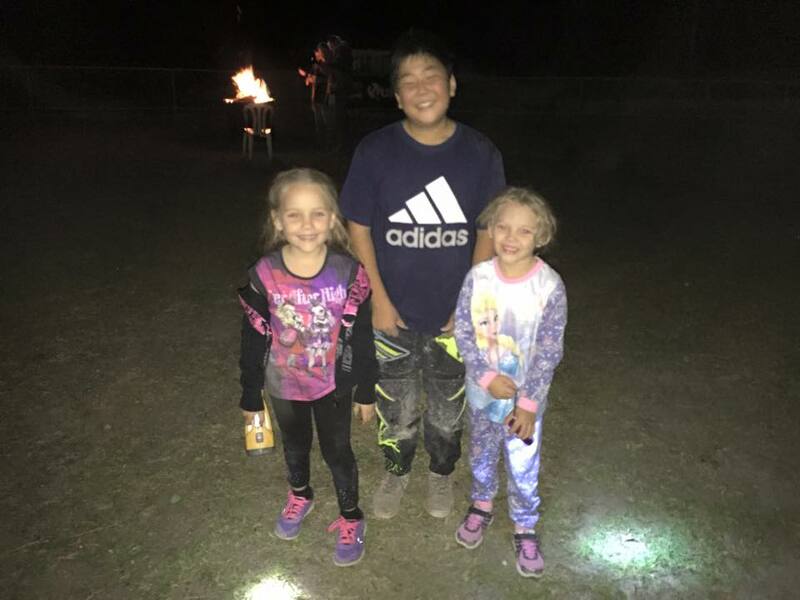 Kids Camp out 6th of April 2019 – Woodridge ATV & MX Club Inc. 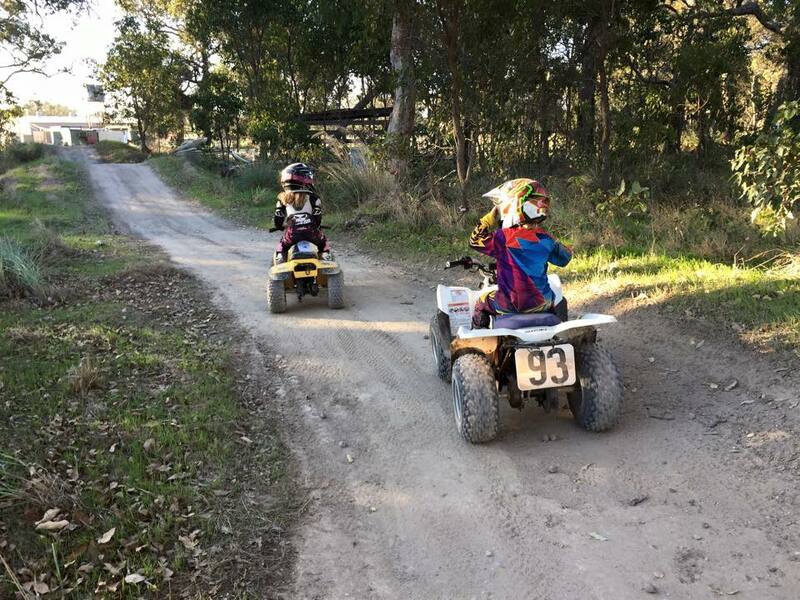 The Woodridge ATV&MX Social and Racing Club WA Kids Camp Outs are the perfect opportunity to have a weekend full of family fun and safe riding. 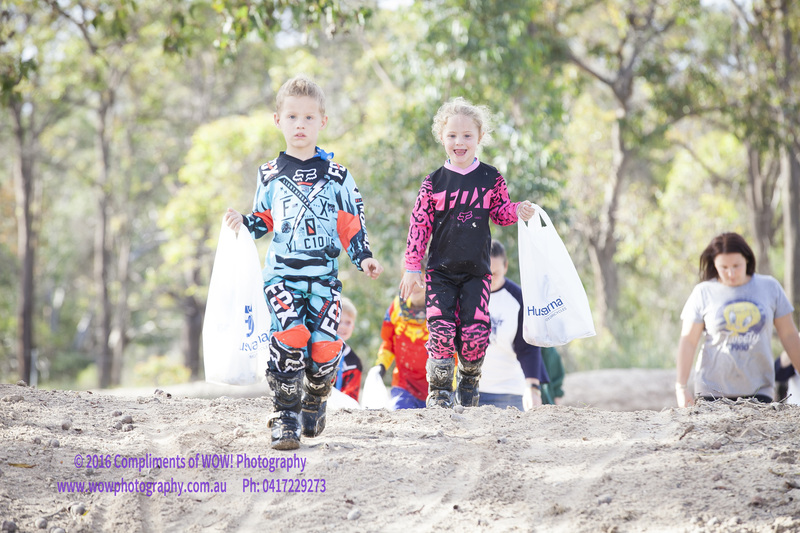 This social riding event combines camping, families, social riding and mock racing and an enjoyment of the outdoors at our popular Woodridge track. 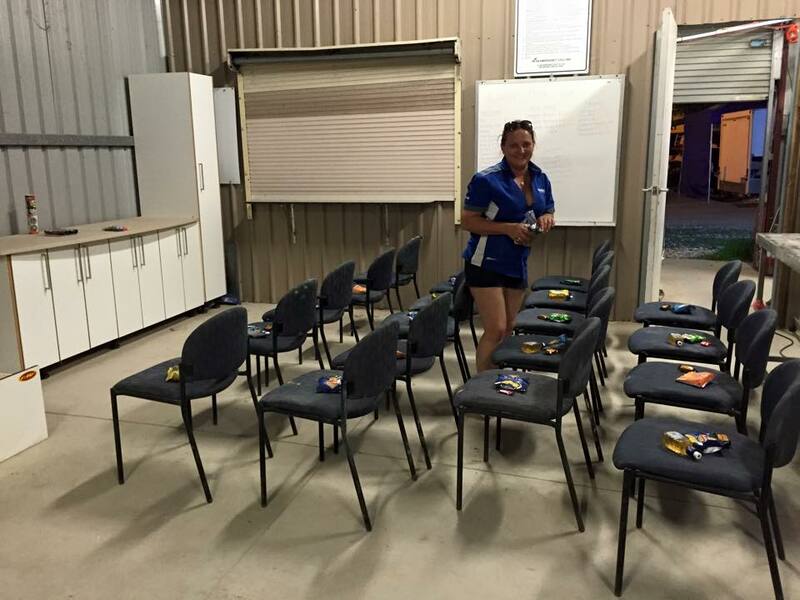 This event is open to Quad and 2 wheeler riders. A relaxing and safe weekend of family riding. 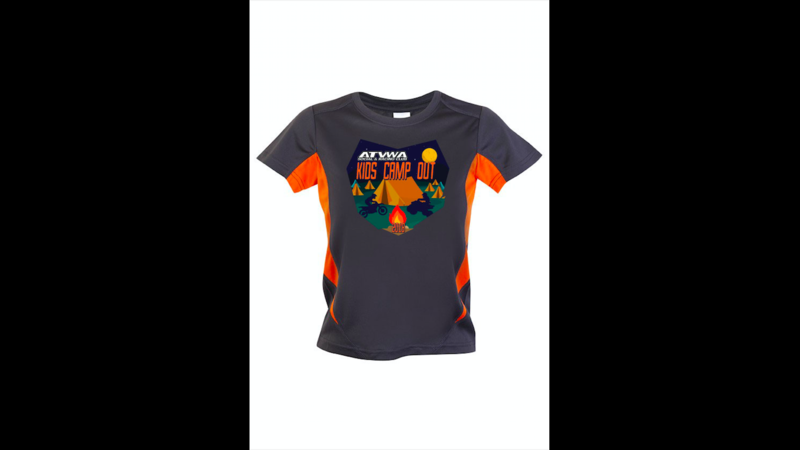 Registrations close on Thursday 21 March 2019 (or until sold out to allow time for shirt production), registrations may stay open beyond this date but a complimentary shirt can not be guaranteed.